It’s left to age for a year during which time the flavor deepens making it sweet and very rich. It equally complements both fish and beef sashimi. To replicate authentic Japanese flavors we use genuine Japanese ingredients. 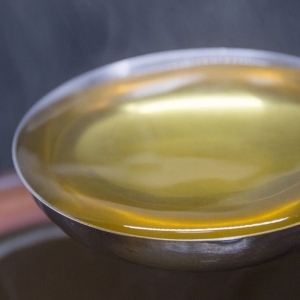 Our soup base has no chemical additives and uses Japanese water for a crisp sensation. Our soup base simmers overnight creating a rich broth from Japanese seaweed and bonito flakes. 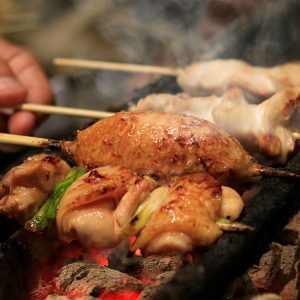 Jidori chickens are treated humanely raised range with all natural feed, that can be tasted creamy yet firm with a natural chicken flavor. Hachi incorporates the highest quality USDA Prime beef available in the US. A perfect blend of tenderness, texture and flavor. 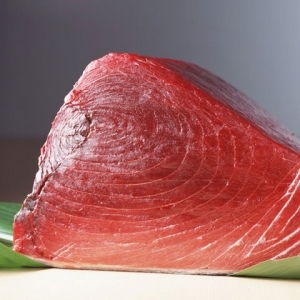 At Hachi, our mission is to serve the finest seafood based upon its freshness, seasonality and place of origin. Every day we carefully select the freshest fish according to the season and specially prepare it to bring out the best of its natural flavor. We highly recommend that you try a variety of our fresh sashimi in order to appreciate the subtle differences in flavor that each fish offers. If you do this we guarantee that you will soon find a new favorite. 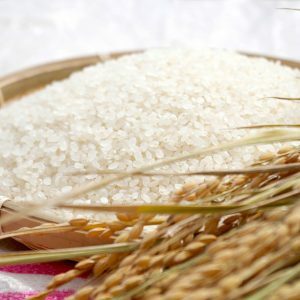 The highest quality Koshihikari Rice grown in the Sacramento Valley according to the same high quality standards that are used to grow rice in Japan. 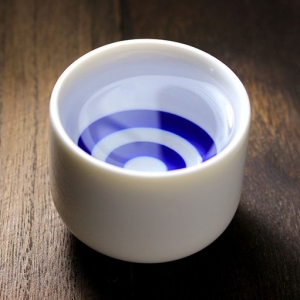 Good sake is a great companion to every meal and brings out the best flavor from each dish it accompanies. 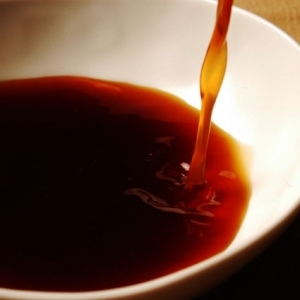 At Hachi, we offer a diverse selection of sakes from both well-known and specialty brewers all over Japan that will satisfy all tastes from the beginner to the connoisseur. Our servers are well trained to help you select pairings that suit your taste and your budget. Feel free to ask for their recommendations. You will not be disappointed.